For most of us, buying a property is not an everyday event. 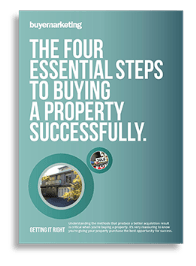 And whether you’re downsizing, buying your first home or growing your investment portfolio the process can be complex and demanding, not to mention expensive! When faced with challenges such as inconsistencies in marketing and pricing, the ambiguities and elusiveness of ‘agent speak’ and the number of properties not advertised to the general public, many buyers lose their way or become frustrated. Finding a property that fits your criteria, in your desired location and within your budget takes knowledge, focus and determination. 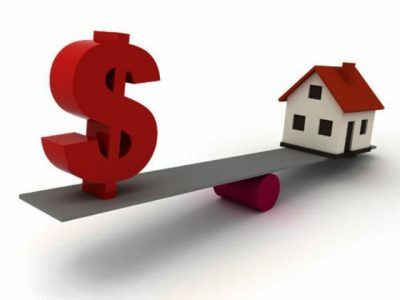 But the good news is, armed with the insights and expertise of a professional who lives and breathes Melbourne property, you can save time, money and stress while finding, negotiating and securing your ideal home or investment. 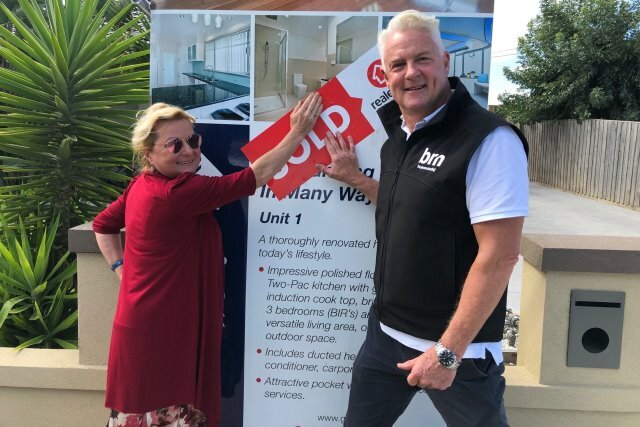 At Buyer Marketing, we’re single minded in our approach: we are independent, impartial buyers advocate with over 27 years of experience in the Melbourne real estate market. 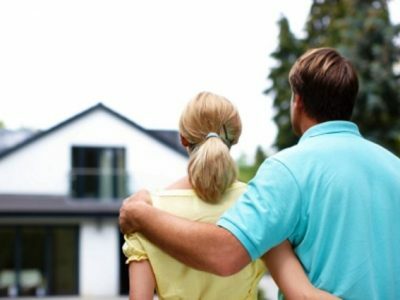 We understand that just as no two properties are the same, so too the needs of every buyer we assist are unique. 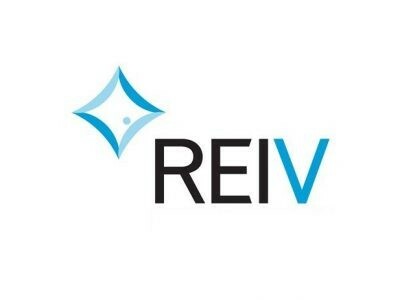 Let us help you find, negotiate and secure your ideal property. Our experience has shown that buyers often need additional support and expertise during the buying process. What are 5 mistakes people make when they buy property? House defects – what do you look for before you buy a house? “I would love to thank Peter for his prompt attention in helping us find our lovely Victorian Terrace in Richmond. Peter was extremely helpful throughout the process in finding the right property in a very competitive market place. His negotiation skills were outstanding. He in bought our property at the right price to fit our budget. 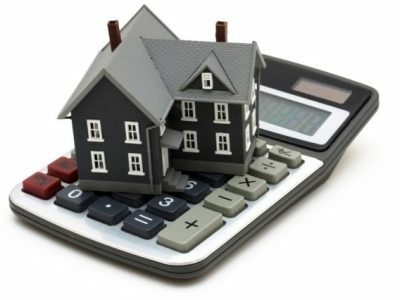 Want to get the best outcome with your property purchase? 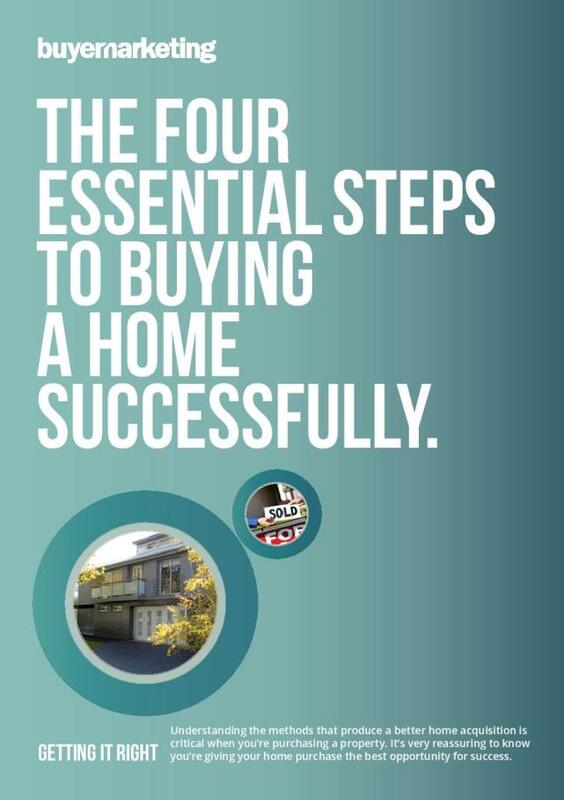 Enter your details below to download our FREE Essential Home Buying Guide and learn the 4 steps to success! 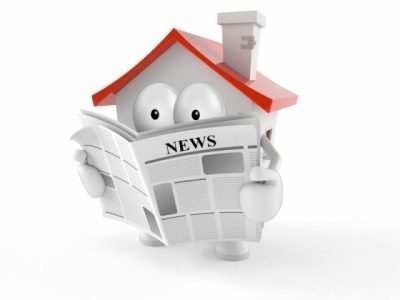 Buyer Marketing – Melbourne’s most experienced buyer advocates will not disclose any of your personal information. © 2017 - 2019 Buyer Marketing – Melbourne's most experienced buyer advocates!